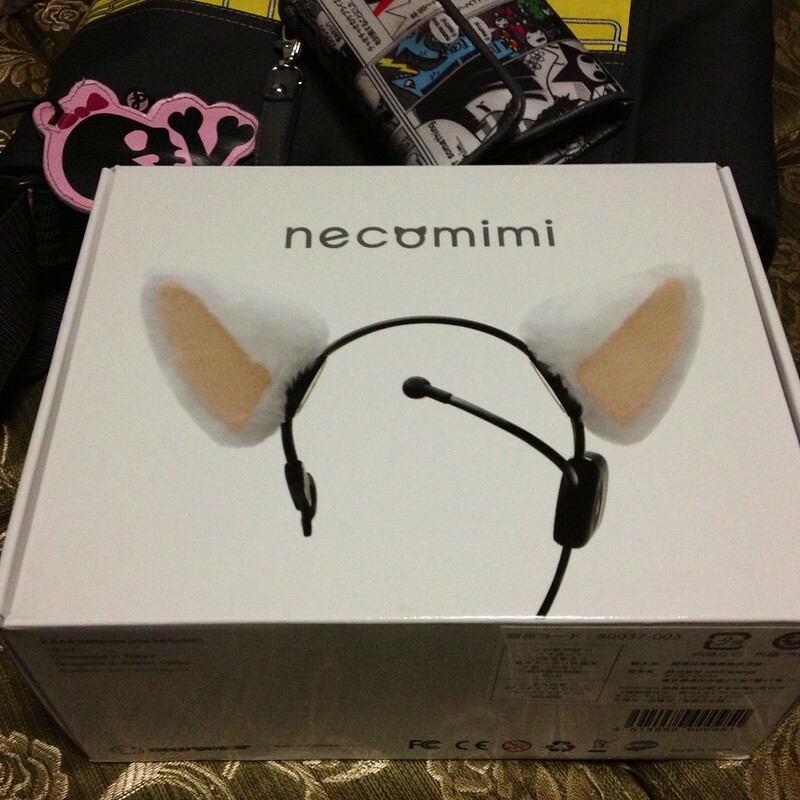 One of the most unusual packages we received this year came all the way from Japan, and was all the rage since it became commercially available at this year’s NicoNico Chokaigi: the neurowear necomimi Brainwave Cat Ears. What is a necomimi? It’s exactly what it says on the box: cat ears. However, what makes necomimi different from the run-of-the-mill cat ear headbands on the local market, is the fact that a necomimi has an onboard computer that senses and responds to the wearer’s brain activity. 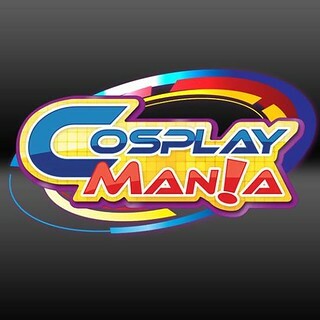 Now to the nitty-gritty of owning and wearing a necomimi. First of all, the device is powered by four AA batteries. They use up power pretty quickly, so alkaline or lithium batteries or their rechargeable equivalents (I personally recommend Sanyo Eneloop) will work better. That is, if you can get the battery housing open 😦 We had a very difficult time getting it open the first time around. You are supposed to be able to twist it open with a coin, but unfortunately three different coins (three different currencies!) later and the screw would not budge. We eventually got it open with a one yen coin (I guess only Japanese coins work? ), but not without wrecking the coin first — it’s got all sorts of dents and bruises now, and probably won’t be accepted as currency any longer. The device is also not plug-and-play: it requires a few minutes to calibrate itself to be able to read your brain waves better. The calibration can run from two minutes all the way to ten minutes. I guess it depends on how busy (or how crazy) your brain is at the time you wore your necomimi. But those two nitpicks aside, the device is a lot of fun to wear. Just watching yourself in the mirror reacting to outside stimuli causes the ears to twitch and flap, bringing peals of laughter to the wearer and anybody else watching. So, if you have a nice chunk of change lying around (about JPY 12000 or PhP 6000 worth), why not blow it on something useless but lots of fun? 🙂 neurowear necomimi are available online from the Amazon Japan, at Anime Festival Asia 2012 at the necomimi Singapore booth, or directly from the necomimi shop below. 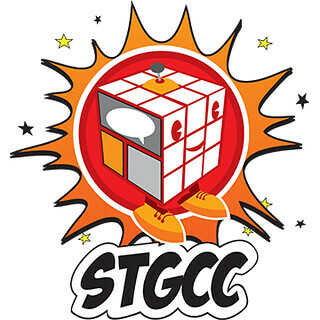 Previous Post GreatToysOnline Opens Annapolis Superstore! So what were you looking at when it was kind of wiggling, HMMMMMMM? Loved playing with the necomimi around until the batteries went dead.